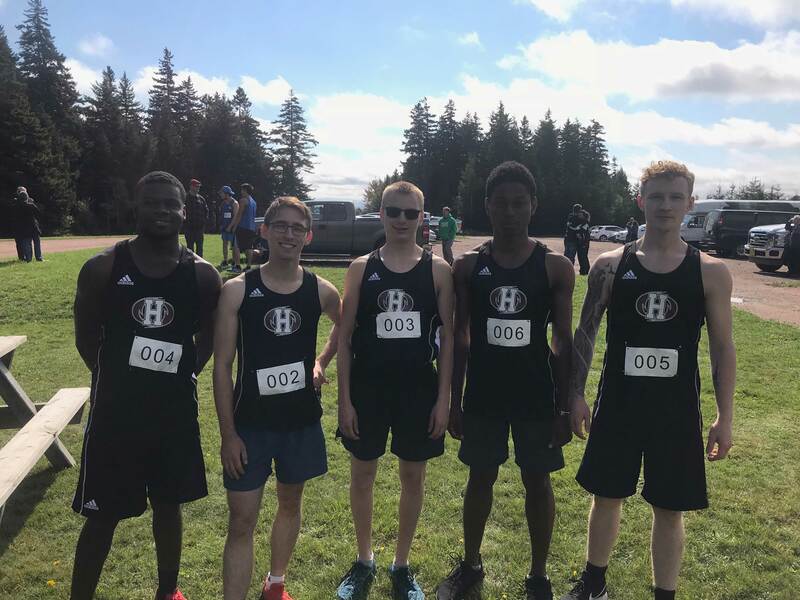 On Saturday, the Holland Hurricanes competed in their second ACAA cross country running meet of the season at Beech Hill Park (Sackville, NB) hosted by the Mount Allison Mounties. On the women’s side, the top runner for the ‘Canes was Haley Shea who finished in seventh place (29:45); she finished just over two minutes behind eventual winner from the Dal AC Rams, Hannah Arsenault (27:12). The two other Hurricanes runners were Isabelle Saunders, finishing tenth with a time of 31:15, and Teanna Letkeman, finishing the course with a time of 32:28, and in 12th place. For the men, the ‘Canes tied with Dal AC for second place with 30 points in the team division; they officially finished third as a result of a tiebreaker formula. The Mount Allison Mounties won the event with a team total of with 28 points. Individually, the ‘Canes were led by Ryan Francom (32:32, fourth), James Wilmot (32:40, fifth), Chris Lomond (35:03 10th), Bejamin Nwaogazi-Awuja (35:24, 11th) and Agwell Francois (35:39, 12th). Dal AC Rams runner, Kieran Thronell, was the winner of the race with a time of 31:20. For full results from the meet visit https://www.webscorer.com/race?raceid=153872. The Hurricanes will return to action on Saturday, October 13 in Halifax, NS when the MSVU Mystics host the third meet of the ACAA season at the Point Pleasant Park. 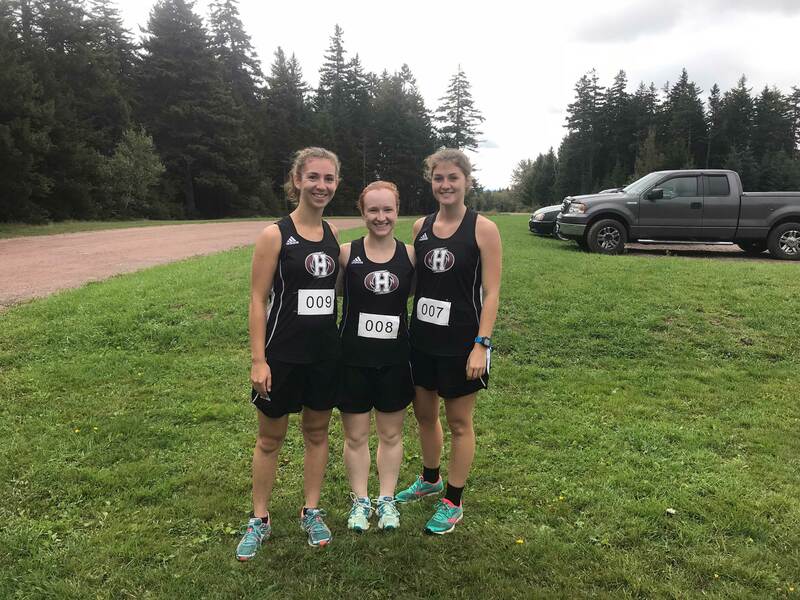 The ‘Canes host the 2018 ACAA Cross Country Running Championships on Saturday, October 27 at the Mark Arendz Provincial Ski Park at Brookvale.